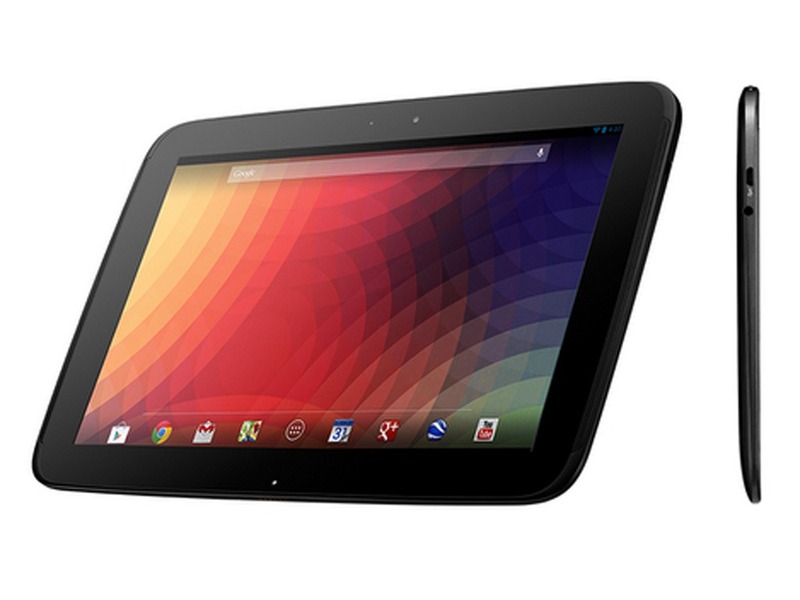 If you’d rather buy a Nexus 10 locally as opposed to the Google Play store, then your only option today is Walmart. And even then, there doesn’t seem to be any rhyme or reason to which Walmarts have them and how many they’re stocking (most seem to have two on hand). I called all of the Walmarts within 20 miles of Thousand Oaks, CA, and the only store to have any in stock according to the person answering the Electronics line was the one in Simi Valley. So, if you’re looking to buy local, I suggest you call whichever Walmarts you’re willing to drive to. 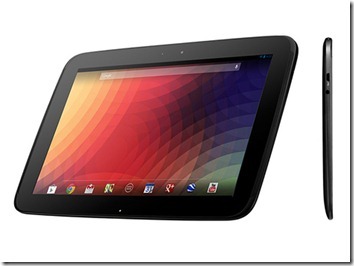 And make sure to verify it’s the Nexus 10, and not the Nexus 7, that they actually have in stock.